Mitchell Lake is nestled in the scenic woods of mid Alabama. It receives very little fishing pressure in the Fall. 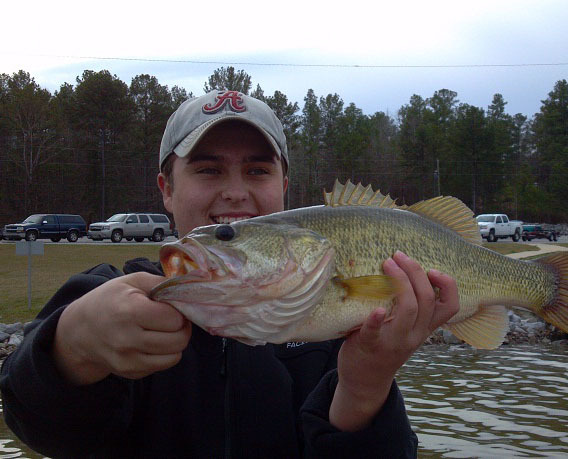 Mitchell Lake has produced good catches of Coosa River spotted bass, largemouth bass and striped bass, since impoundment in 1923. This small lake, near the town of Clanton, rarely gets the fishing pressure of other Coosa River Lakes in cold weather. To bad. For those that have never sampled her cooling waters, are unknowingly taking their time away, for a real chance at some excellant cold weather bassin’. 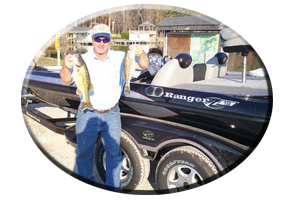 When waters begin to cool in early Fall the bass go on a feeding rampage. 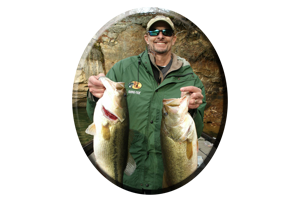 This not only goes for the noted Coosa River Spotted bass, but also the often miss-labeled lazy, largemouth bass of Mitchell Lake. 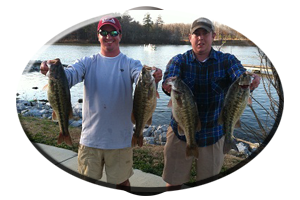 Like upper Coosa River Impoundment Lay Lake, Mitchell Lake is also noted as having many types of aquatic vegetation. Weeds that are found throughout the entire lake. Small in comparison to other Alabama Lakes, Mitchell Lake is only 14 navigable miles, from dam to dam. It has 147 miles of shoreline. Mitchell Lake makes up for its diminutive size with some big time fishing. 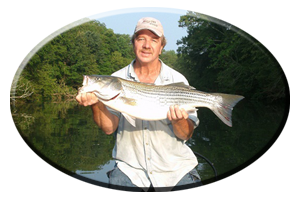 Huge numbers of spotted bass, largemouth’s, striped bass and white bass are caught during Fall’s cool down period. 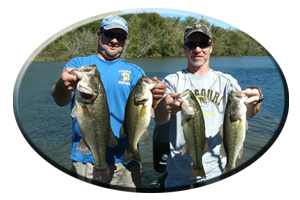 These lake headwaters, situated just below upper Lay Lake dam, feature areas attractive to all of these bass species. This upper lake region can be, “an all day fishing hole” with plenty to explore, from late September through December.